There are some scenes of fighting involving the use of swords and other weaponry, although there is little sight of bloodshed. There are also some heavy punches and kicks during hand to hand fighting, sometimes accompanied by loud sound effects. 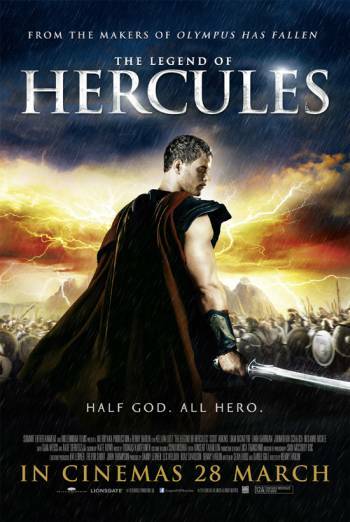 There is a brief scene in which Hercules is whipped, although there is only limited sight of blood and injury.